The petition appealing to the President of Ghana to save Atewa Forest has gained over 13,000 signatures. Please pray that the Ghanaian Government would see that forest’s value far exceeds any economic benefit that could be gained from bauxite extraction and that they respond to protect this globally important site, as it provides a habitat for many thousands of species and a clean water supply for millions of Ghanaians. Please pray too for wisdom and protection for our colleagues in Ghana as they publicly raise support for this campaign. A devout Muslim, Laminu, never thought that he would have a relationship with Jesus. Who was he and why would Laminu want to know him anyway? He found the answers to these questions through reading the New Testament in his own language, Konni. Laminu enrolled in literacy classes, and only bought the Konni New Testament to practice his reading. He was struck by the story of Lazarus being raised from the dead after four days, and wanted to know more about the man that could do this. Laminu was convinced to accept Jesus as his Lord and Saviour when he reached Acts 4:12: “Salvation is found in no one else, for there is no other name under heaven given to mankind by which we must be saved.” Pray that more language groups in Ghana will be reached with the Bible in their own language and be transformed by Jesus. “I had been living in a very hostile environment for over 15 years. Our village had been divided into two factions based on chieftaincy titles. We could never come together to build anything for ourselves. When the Bible listening group started, the Chief announced that it was for the whole community so all of us attended. As we listened to the Bible and discussed among ourselves a certain bond begun to form among us. We also realised through God’s Word that we are all children of God. There is joy, peace and harmony in our village today.” Pray for more communities to be transformed through Theovision’s Bible Listening Clubs across Ghana. 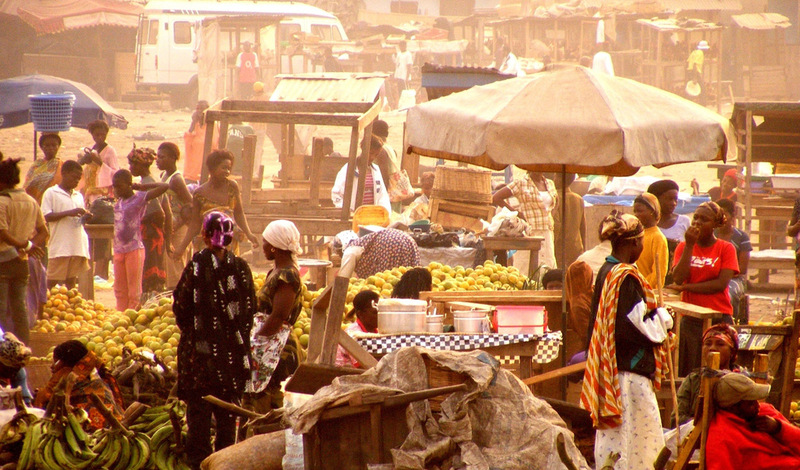 Ghana enjoys a rich Christian tradition with the emergence of many new churches, a good number of which are taking up the challenge of reaching the unevangelised in their midst. The number of indigenous Christian radio stations is also growing with a vision to reach the lost. 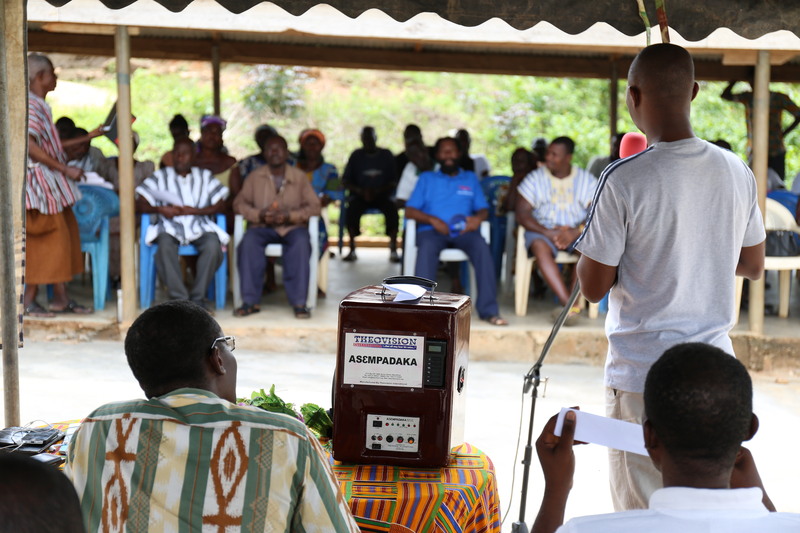 Pray for the newest radio station in Ghana, Beyond FM in Nkwanta, as they begin daily broadcasts of community programming with gospel content.